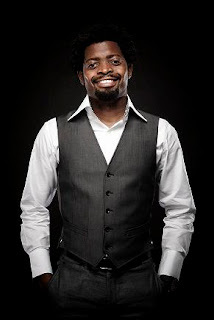 Thank you for your support in making Bright Okpocha popularly known as Basketmouth’s Lord of the Ribs on the 10th day of October, 2010 a grand success. 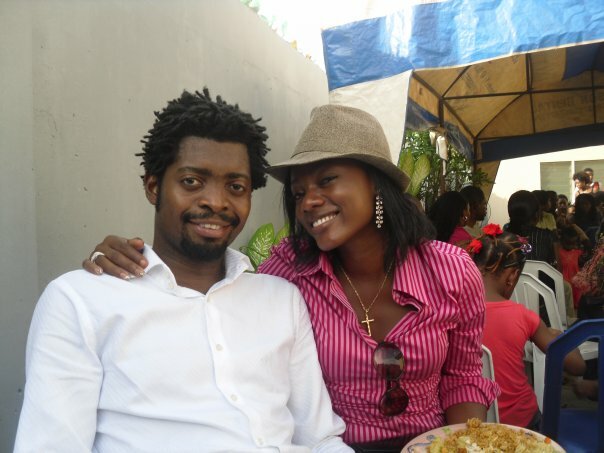 We deem it fit to inform you that Basketmouth will be tying the nuptial knots with his longtime girlfriend Elsie Uzonma next week. The traditional version of the wedding will be taking place on November 1st 2010, while the wedding proper will be on November 6th 2010 both ceremonies will be taking place in Lagos. 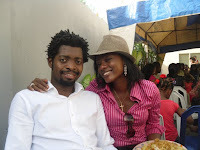 The Wedding Company will manage the wedding, while Uche Majekodunmi's Newton and David will handle decor. Bonix will take care of food and drinks. 2face, Banky W, Dare Art Alade are billed to perform at the wedding.